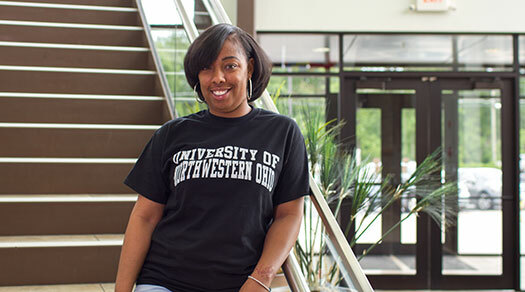 There are four (4) starts for the online MBA program - fall, winter, spring, and summer. The program can be completed in 18 months at full-time status (2 courses per quarter). Cost: $400.00 per credit hour (this includes textbooks). Financial Aid is available. Earned a bachelor's degree with a 2.50 cumulative grade point average or higher. Bachelor's degree must be from a regionally accredited university. Bachelor's degrees earned from an institution with national accreditation will be entered after two quarters of attendance at the University. At that time, the student must be in Good Standing (3.00 g.p.a.). Complete a telephone interview with the Director of the MBA Program. In approximately 250-500 words, explain why you are pursuing an MBA and how your organizational and time management skills, creativity, and educational/work experience will contribute to your success in the program. 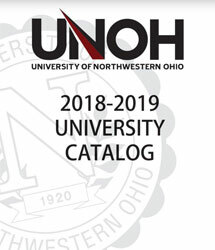 Please contact Tony Azzarello, Director of Admissions at 419-998-8490 or amazzare@unoh.edu to apply for the program.